Tasman United coach Ryan Stewart is expecting his young charges to convert more scoring chances in Saturday's Mainland women's premier league football game against Waimak United. Third-placed Sports Therapy Tasman lost 5-1 at home to league leaders Cashmere Technical last week and rued a couple of spurned early chances. "It's been the story of our season; we caused problems early on, but we lacked that killer instinct," Stewart said. "You have to take your chances because they don't come that often against the top two teams." 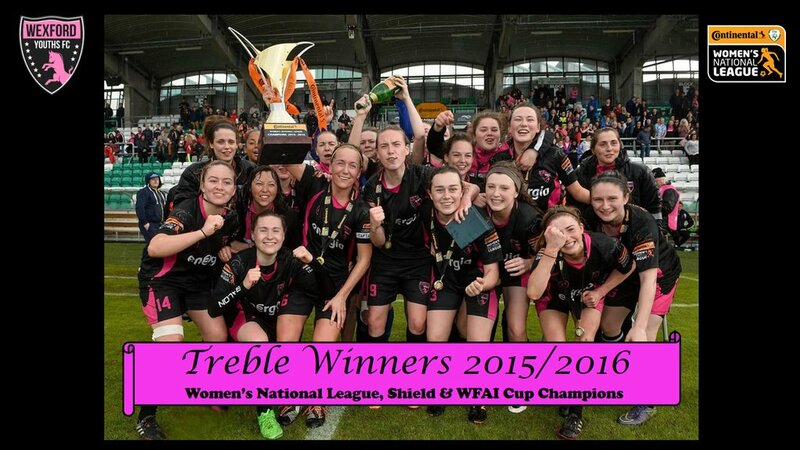 Wexford Youths FC enjoyed back to back Championship wins, along with winning the WFAI Cup and WNL Shield this year and are now inviting expressions of interest for a new Manager/Coach to succeed Will Doyle. CONFIRMED: The #U17WWC Draw is now complete. Very happy to win this award! Thank You for the messages and support! It was a great year with @SeattleReignFC @MelbCityWFC & @ScottishFA ???? 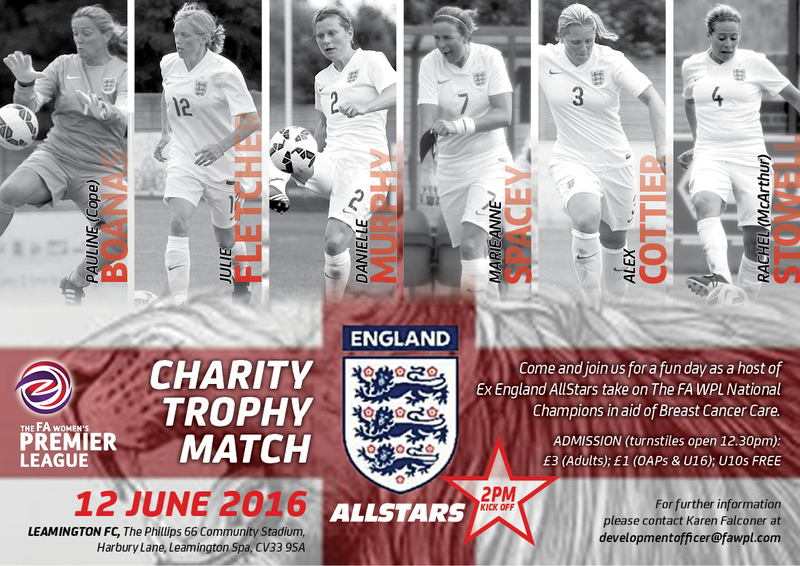 England legends are set to play in Charity Trophy Match against FA Women’s Premier League National Champions on Sunday 12 June 2016 at 2pm, Leamington FC, The Phillips 66 Community Stadium, Harbury Lane, Leamington Spa, CV33 9SA Pioneers, heroes and role models of the women’s game are about to stand shoulder-to-shoulder again on 12 June 2016, this time against The FA Women’s Premier League National Champions that will be crowned on 29 May following The FA WPL Championship Play Off Final between Brighton & Hove Albion and Sporting Club Albion at Wycombe Wanderers FC. Current England assistant coach Marieanne Spacey, renowned goalkeepers Pauline Cope-Boanas and Rachel Brown-Finnis will take to the field along with a host of other Allstar legends to pull on their boots once again in aid of charity. 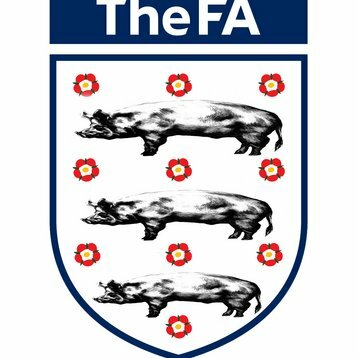 The FA Women’s Premier League Charity Trophy is at stake, but there is more to the day than that; the feast of football will also raise funds and awareness for Breast Cancer Care. 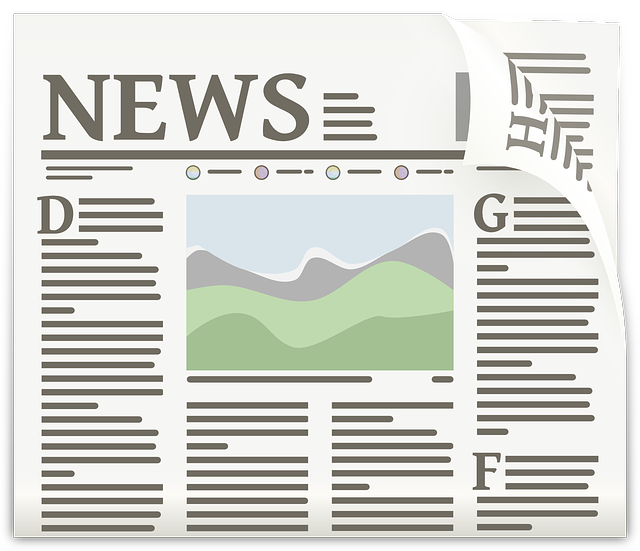 “While there is an obvious serious side to the event, I’m sure the characters involved will make it a hugely enjoyable day for all involved,” said FA WPL chairman Carol West. “This charity match will see our National Champions play against proven stars of the past which is not only a great privilege for them but for the rest of us that will be at the match too.” “We are extremely proud to be able to bring some of the players who have represented England over the years back together for this event,” she added. “They are responsible for moving the women’s game on so much in this country to the position that we have today.” ends The Allstars line-up includes: 1. Pauline Cope-Boanas (goalkeeper, 60 England caps, inductee into the National Football Hall of Fame) 2. Rachel Brown (goalkeeper, 82 caps, played in England’s 2007 Women’s World Cup Squad) 3. Rachel Unitt (defender, 102 caps, played for England’s 2007 & 2011 World Cup Squads) 4. Lindsay Johnson (defender, 43 caps, part of England 2007 World Cup Squad) 5. Kirsty Pealling (defender, 15 caps) 6. Marieanne Spacey (striker, 91 caps, inductee into the National Football Hall of Fame, current England assistant coach) 7. Clare Taylor MBE (defender, also played cricket for England in the World Cup) 8. Amanda Barr (striker, 37 caps) 9. Danielle Murphy (midfielder, 23 caps, was England’s youngest player) 10. Sian Williams (midfielder, 20caps, ex-Arsenal captain, ex-Wales manager) 11. Rachel Stowell (McArthur) (midfielder, ex-Fulham professional) 12. Aran Embleton (midfield, winger, 3 caps) 13. Jo Broadhurst (midfielder, made her England debut aged 16) 14. Alex Cottier (defender/midfielder, ex-Arsenal and Croydon player) 15. Justine Lorton (midfielder, 6 caps) 16. Julie Fletcher (defender, played in England’s 1995 Women’s World Cup Squad) 17. Sammy Britton (midfielder, 67 caps, played in England’s 1995 Women’s World Cup Squad) Admission is £3 adults, £1 U-16 and OAPs The match is part of the FA Women’s Premier League’s ‘QUIDDIE - Sound as a Pound’ charity initiative, now in its second year. Breast Cancer Care is the FA’s official charity partner.